﻿Classic and Aged or Brand Spanking New? Classic and Aged or Brand Spanking New? 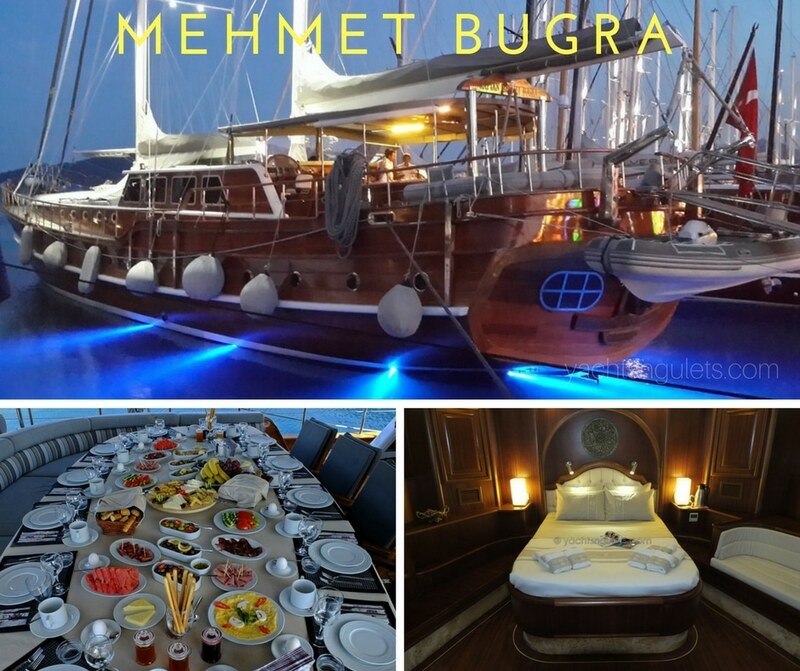 When you mention yacht charter in Turkey, for many, the first kind of yacht that comes to mind are gulets. Probably because motor yachts are not as high in numbers as other European countries – or as established in the charter sector. But that’s ok! Gulets are one of the thousands of reasons which make Turkey a great choice and so unique in seafaring holidays. These beautiful wooden boats bring together the atmosphere of being in the Mediterranean, combined with the cuisine served on board (especially the barbeques), the warm and hospitable crews, and all that mahogany wood decor and design. Put all that and the destinations together for a traditional ambience like no other – Turkish style. 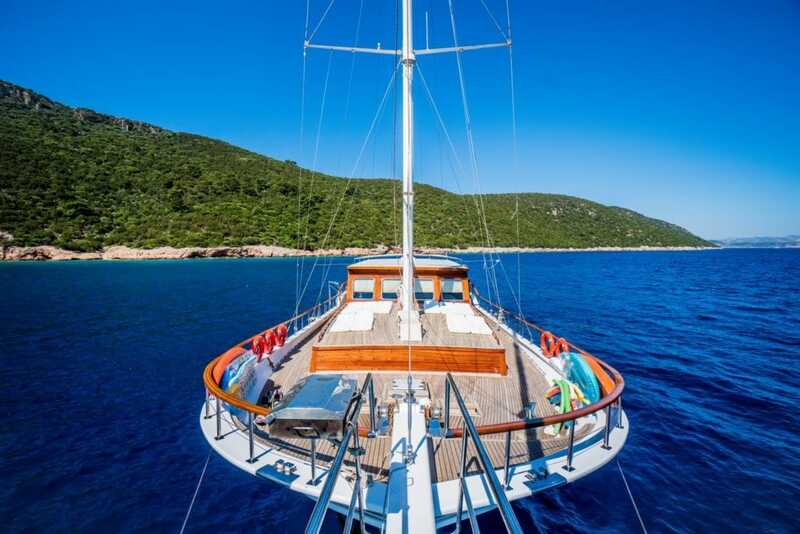 A yacht charter Turkey holiday isn’t just about hiring a gulet. It’s all the planning and organization to offer with it, an array of spectacular choices in breathtaking destinations. Gulets are cool. Everything constructed is nearly all handcrafted by master carpenters and skilled engineers and an incredible amount of man-power. Gullets have evolved a great deal in design and construction since the times when they were first built. Nowadays, more advanced technology, and accomplished professionals combined, build a gulet from scratch. Please note that when we use the term ‘build’ it’s more in relation to ‘a work of art’ – ‘a creation’. Brand new gulet charters have had more attention from seasoned blue cruise travelers during the past seasons. Repeat gulet travelers, hire gulets each season, either the same gulet and crew, or try out another one – a new one. There hasn’t been too many brand new gulets launched in the last 2 years. But the gulets which have, have been successful. While Bodrum has been famed for its quality build gulets for many decades, there another place on the south coast of Turkey where gulets are built. This town has recently become renown for building high quality Turkish yacht charters. The town of Bozburun may not have as many enclosed shipyards, but even on the private lots, in the backyards of houses, ‘ustas’ have constructed beautiful quality Turkish gulets. A great gulet, soon to launch in April 2014, is the Kaptan Mehmet Bugra. Slightly larger than her predecessor, she is a grand wooden yacht with so much space and size – while she preserves her overall gulet elegance. An 8 cabin 16 person gulet charter, is in the making. Not only skill and quality materials are invested into this yacht, but also lots of tender, love and care. Insured for up to 16 guests in the Greek Islands is just one of the numerous advantages she will be offering her guests in 2014. While the classic and aged will always remain a good choice – a favorite – a preference; it may also be time to make room for some good quality, brand new Turkish yachts as well. Chartering a Turkish Gulet. What’s Your Favorite Blue Cruise Dish?